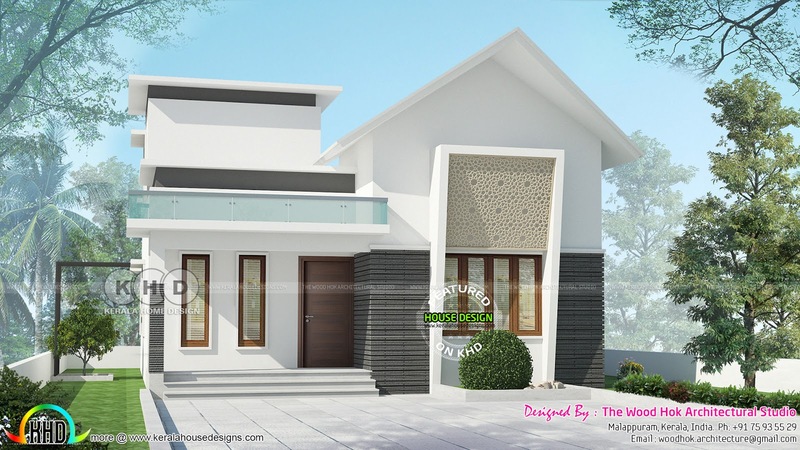 1845 Square Feet (90 Square Meter) (205 Square Yards) 4 bedroom sloping roof house plan. Design provided by The Wood Hok Architectural Studio from Malappuram Kerala. 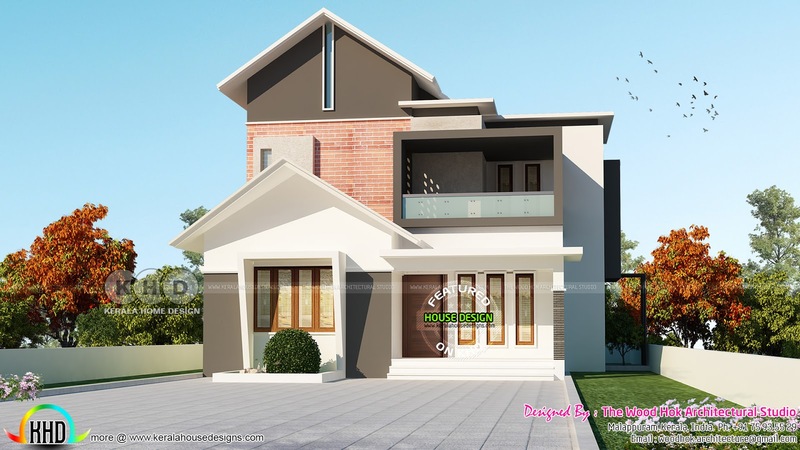 0 comments on "Sloping roof mix 4 bhk home 1845 square feet"